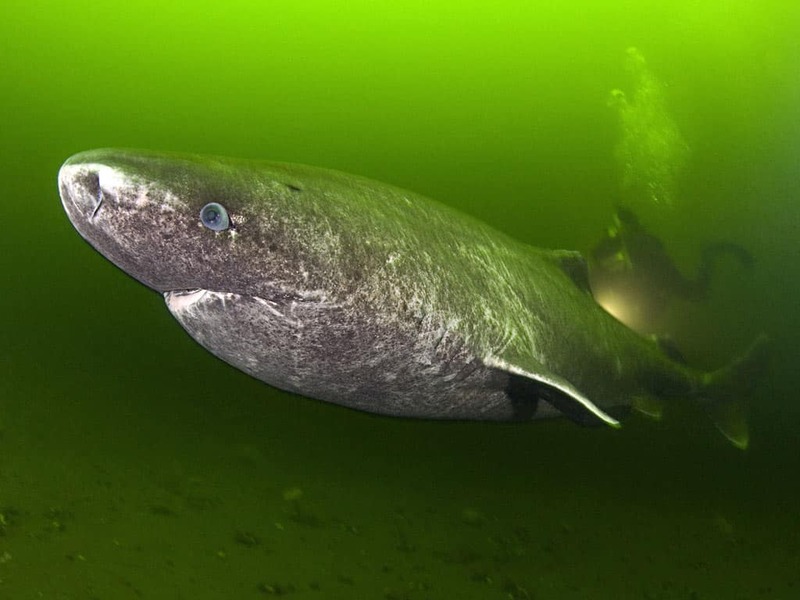 The oldest living vertebrate animal on the planet (that we know of) is a female Greenland shark that is an impressive 400 years old! Researchers found her swimming around in the Arctic. 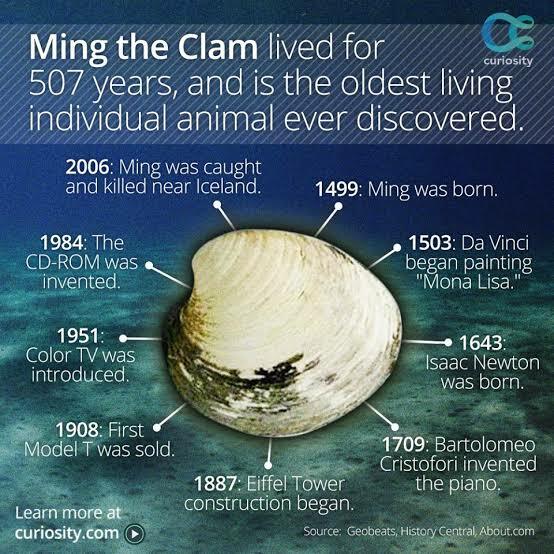 She takes the cake in longevity with a lifespan that outpaces all of the oldest living animals found; except for Ming the clam who reached the age of 507 before some scientists killed it by accident trying to find out how old it was…can you believe that! 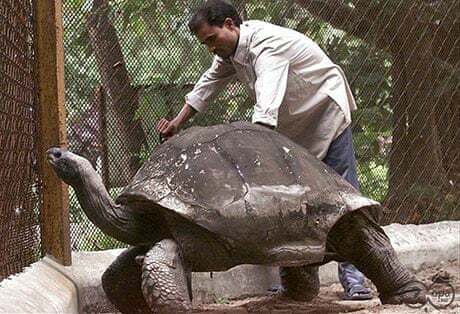 Adwaita, the oldest giant tortoise who passed away from liver failure at 255 years old. 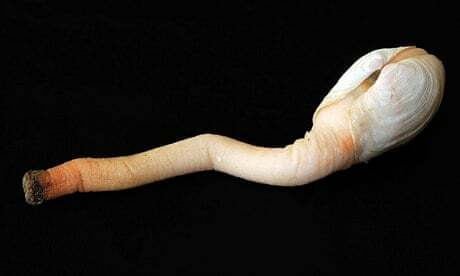 Unnamed Geoduck, the saltwater clams with the oldest specimen found to be 168 years old. 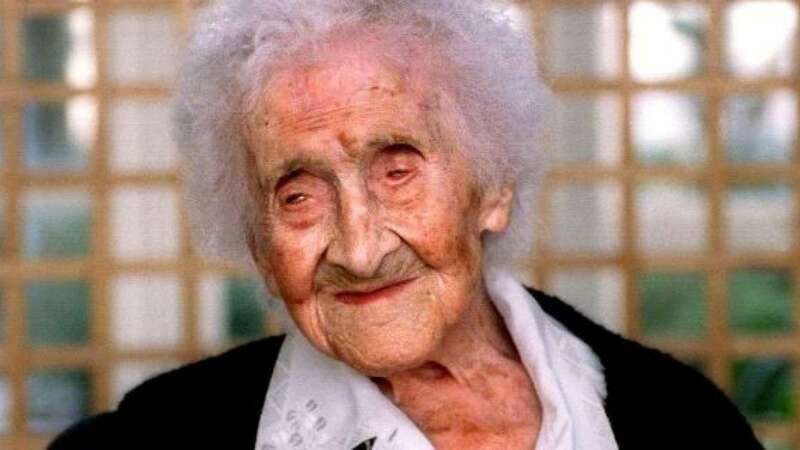 Jeanne Louise Calment, the French woman who set the official record for oldest human lived to 122 year old. 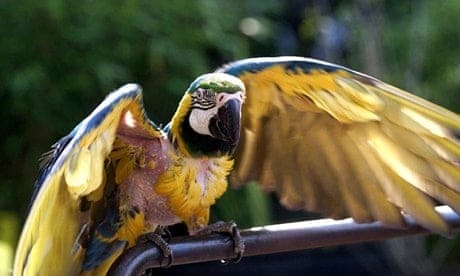 Charlie the Curser, a blue-and-yellow macaw that was the oldest ever pottymouthed anti-Nazi parrot who lived to 114 years old. 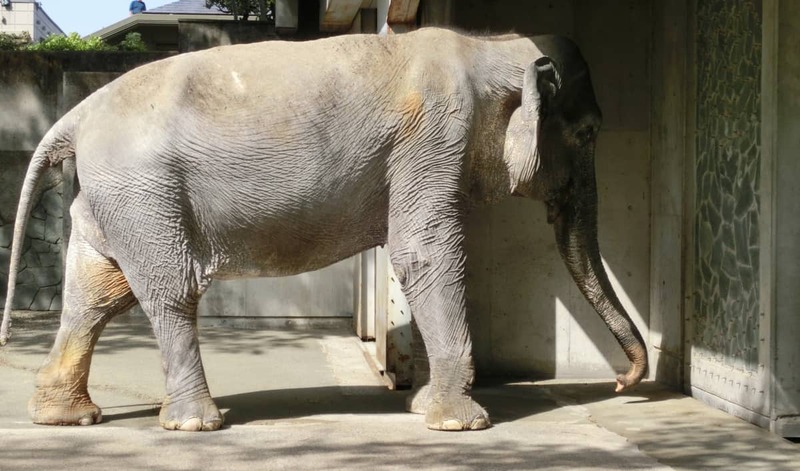 Lin Wang, the oldest elephant ever observed who passed away at the old age of 86. 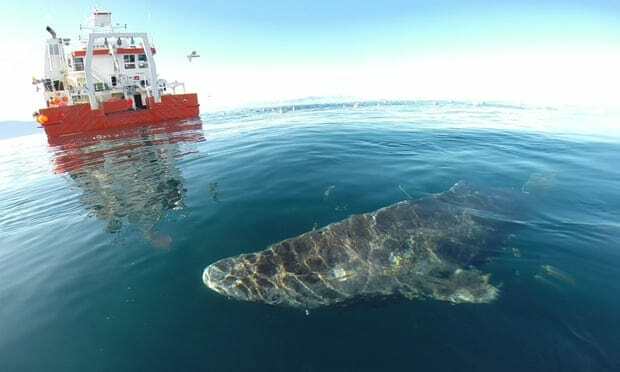 Nielson and his peers, an international team of researchers set out determined to discover the age of a set of 28 different female Greenland sharks that were caught during scientific surveys between 2010 and 2013. They described their research in the academic journal Science. This research is the first genuinely solid evidence of how long the sharks can live. “It definitely tells us that this creature is extraordinary and it should be considered among the absolute oldest animals in the world,” Neilsen said. Normally, biologists can assess the age of a fish by counting the growth layers of calcium carbonates in their ears, kind of like counting tree rings. The problem is, sharks don’t have those earstones so they had to figure out some other way. 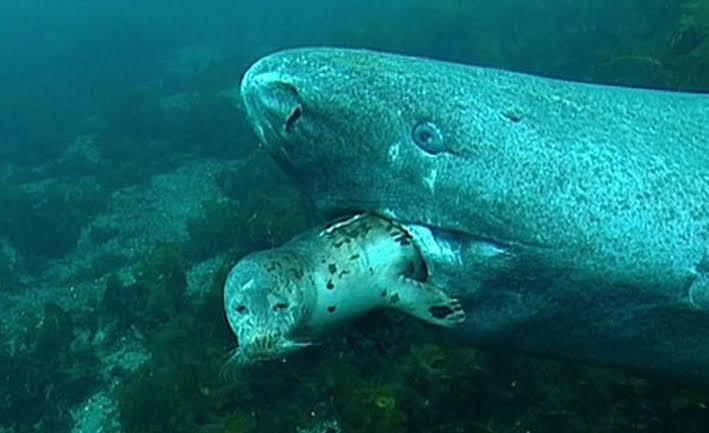 What’s really bizarre and unbelievable about this species (and how it has even survived to this point let alone to its record age) is that an adult female Greenland sharks hits sexual maturity only once she has reached more than four metres in length,. That means that she can begin to produce young (offspring) at around the age of 150 years old. It’s too bad the shark can’t talk a language we understand. How interesting would that be to hear what a 400 year old creature has to say!